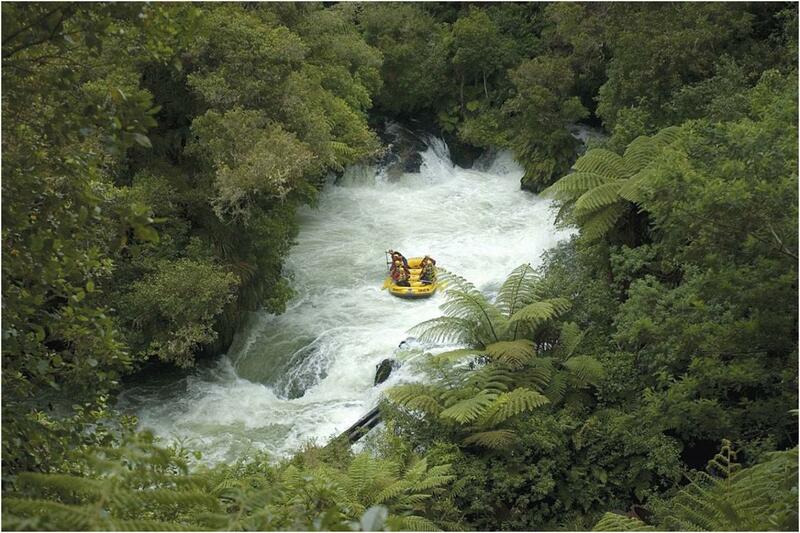 Combine Our Massive Kaituna Raft & Sledge options in to one action packed day! Raft over 14 awesome rapids & 3 Waterfalls including world-renowned 7 metre Tutea Falls, the Highest commercially rafted waterfall in the world! 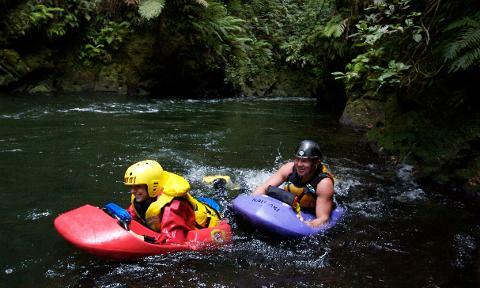 Then take the river on at Eye level for an intimate trip through the Native bush propelled by the flippers on your feet! Enjoy Grade 5 rafting and grade 3 sledging.